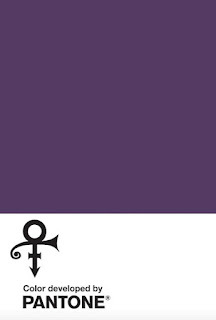 Music icon Prince has been posthumously honored with his own custom shade of purple by officials at the Pantone Color Institute. 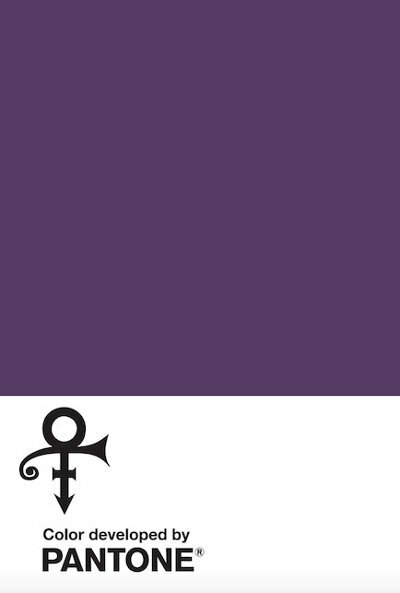 "The color purple was synonymous with who Prince was and will always be," explains Troy Carter, the Entertainment Advisor to the singer's estate. "This is an incredible way for his legacy to live on forever."